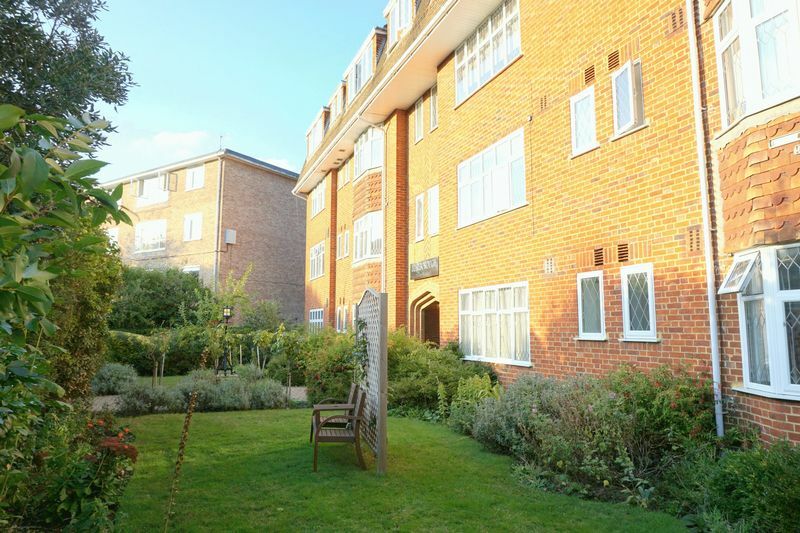 This really is a very smart, perfectly formed one bedroom apartment in this stunning Mansion Block with plenty of character and style and offered unfurnished. 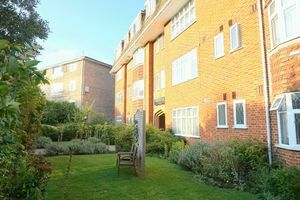 it is located on a high floor with views towards Wimbledon Common and benefits from a secure entry phone system and lift access. 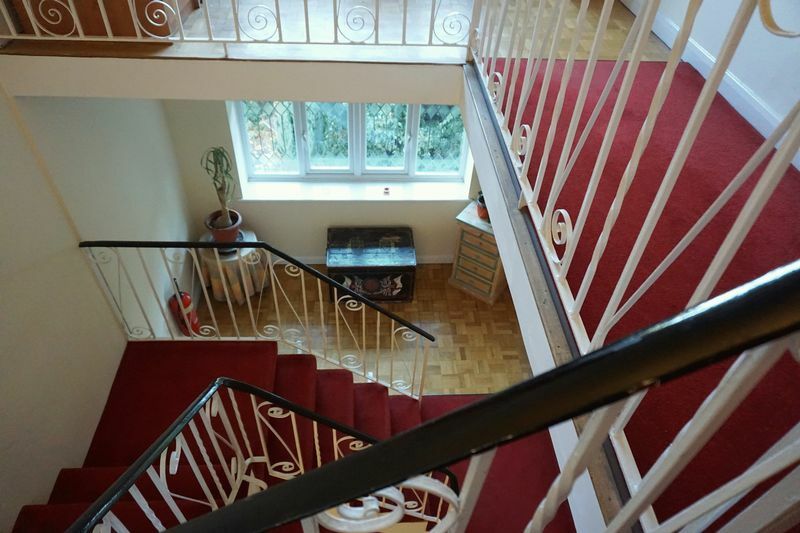 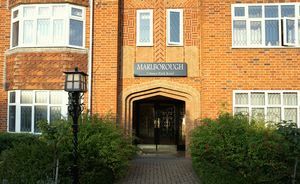 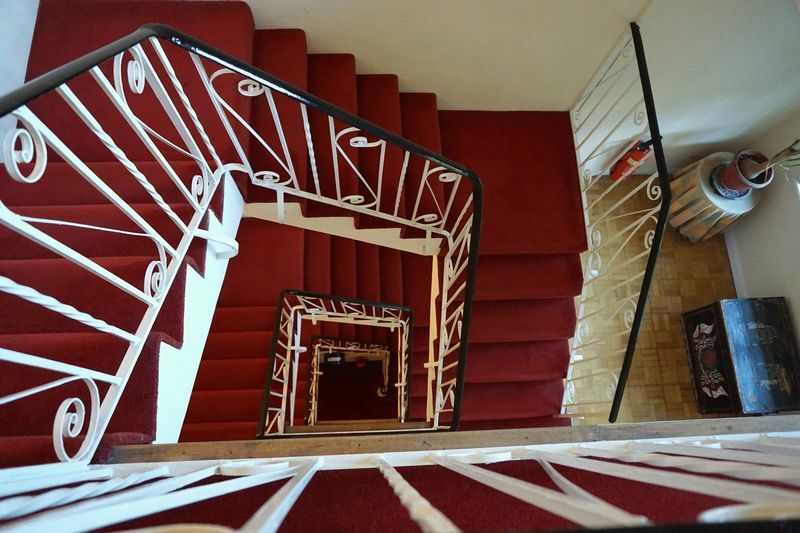 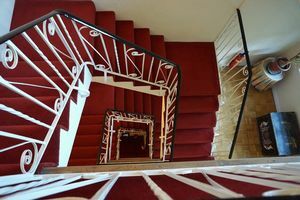 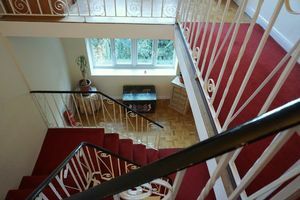 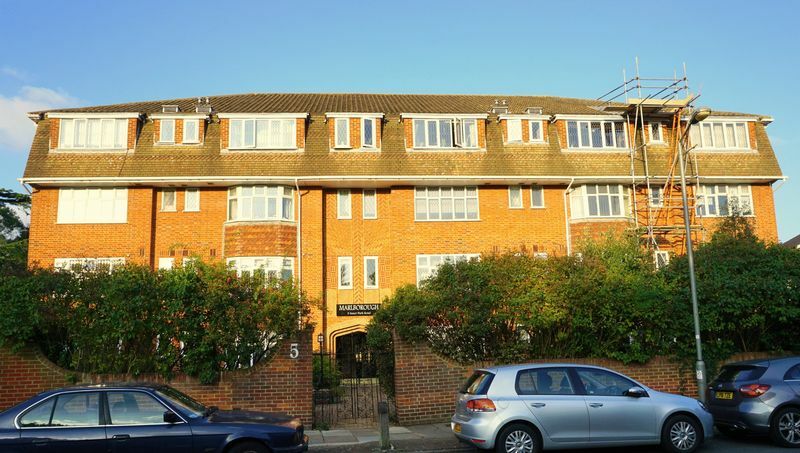 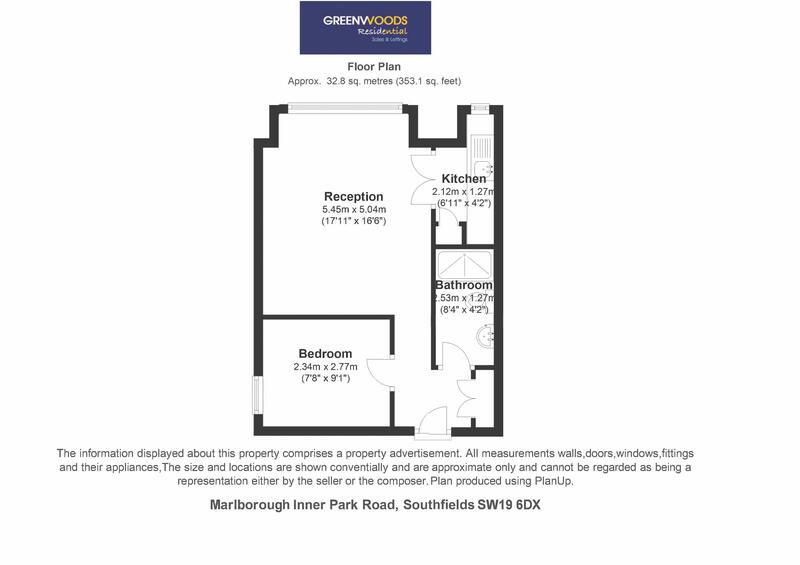 Marlborough Court is a very desirable SW19 building and once inside the communal entrance there are wonderful panelled walls and a bright and open staircase or lift access to the upper floors. 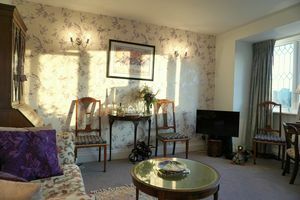 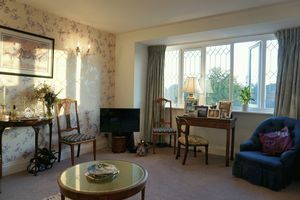 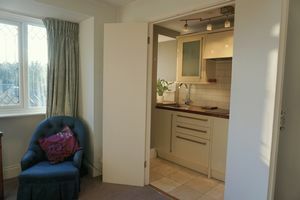 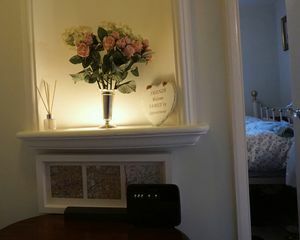 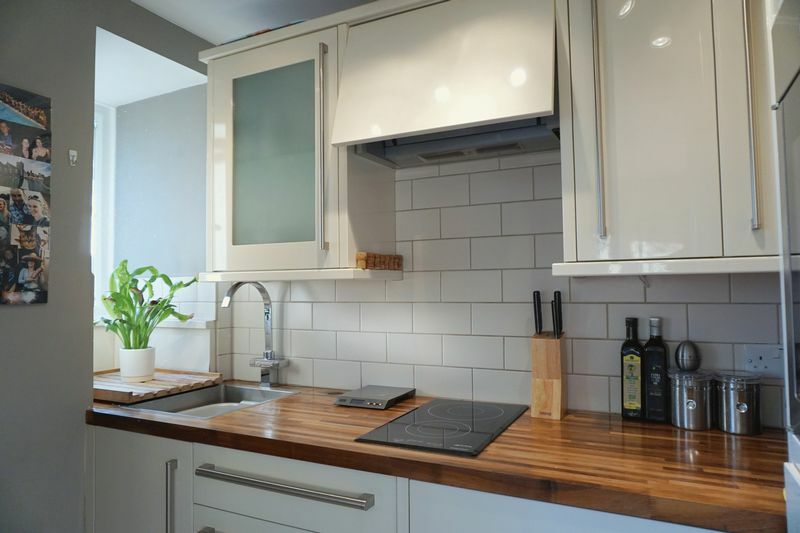 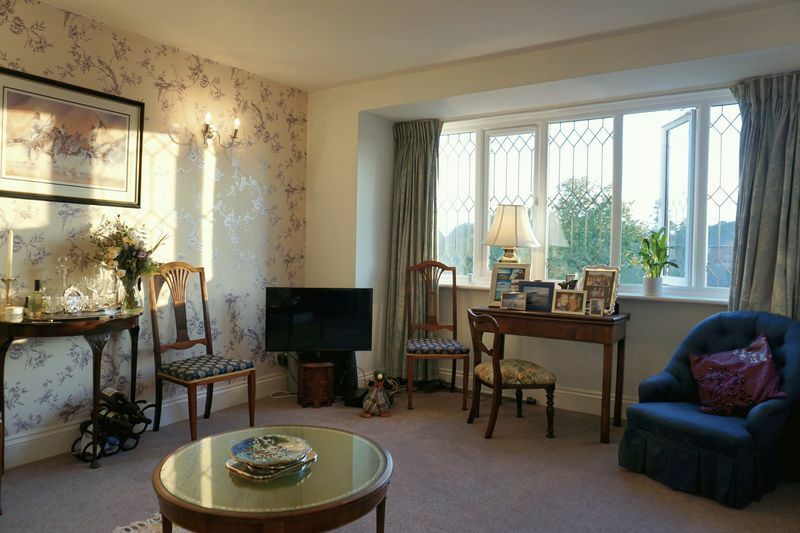 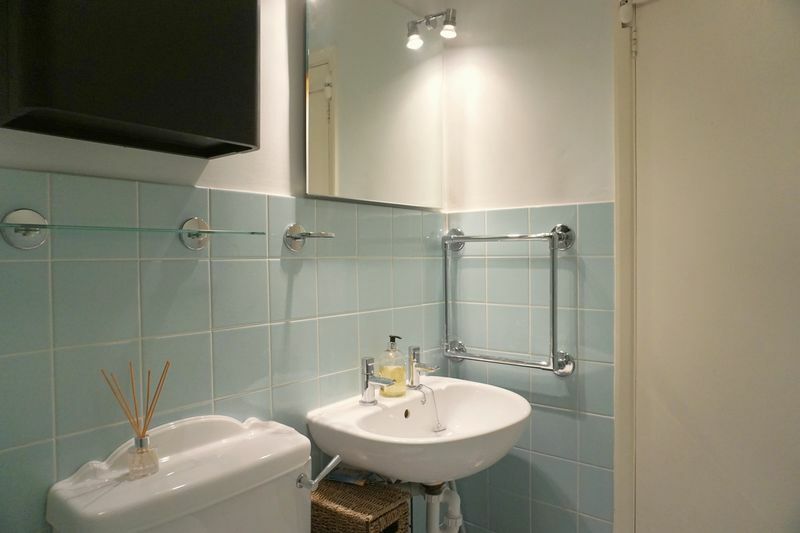 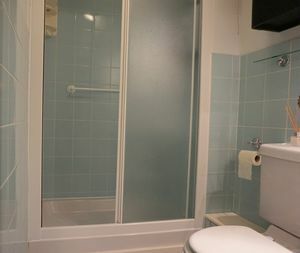 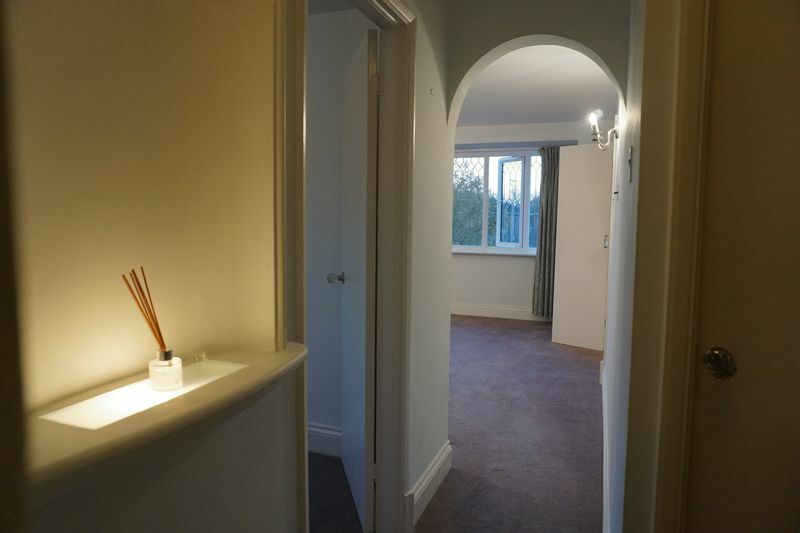 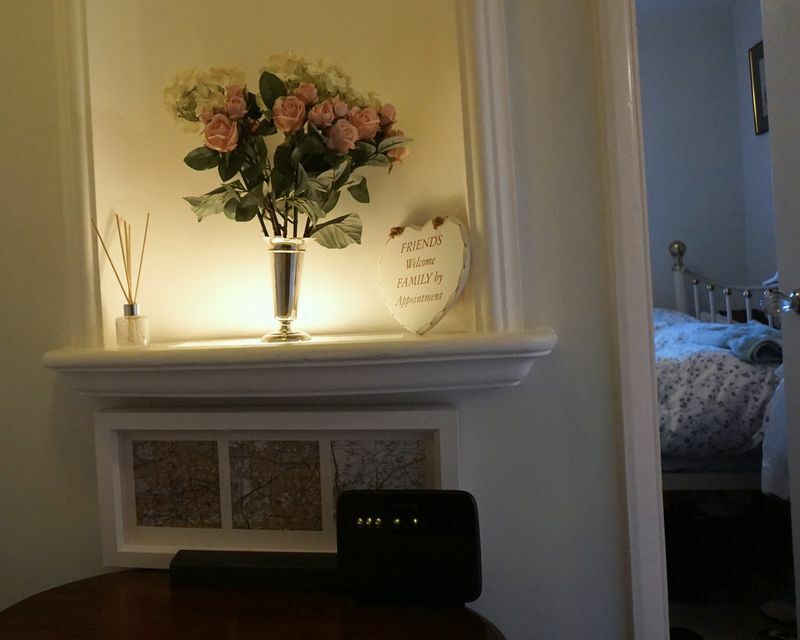 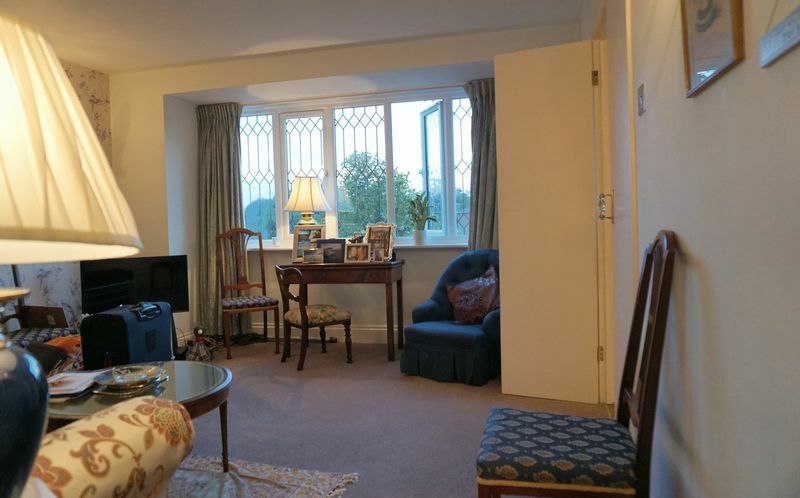 The apartment comprises of; hallway leading to the front living room with west facing bay window, a fully integrated galley style kitchen with privacy doors, separate double bedroom and fully tiled shower room. 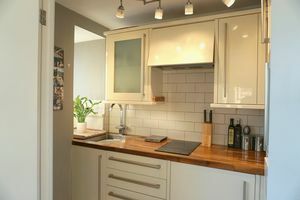 It is in excellent decorative order and would suit either a single professional or a couple. The property also benefits from Free On Road Parking and is within the Wandsworth Council Tax area, it has manicured communal gardens and lockable bike storage and is located just a short 15 minute walk to the Southfields Village with its excellent shops, restaurants, local schools and District line Station with trains to either Earls Court taking just 15 mins or Embankment 25 minutes. 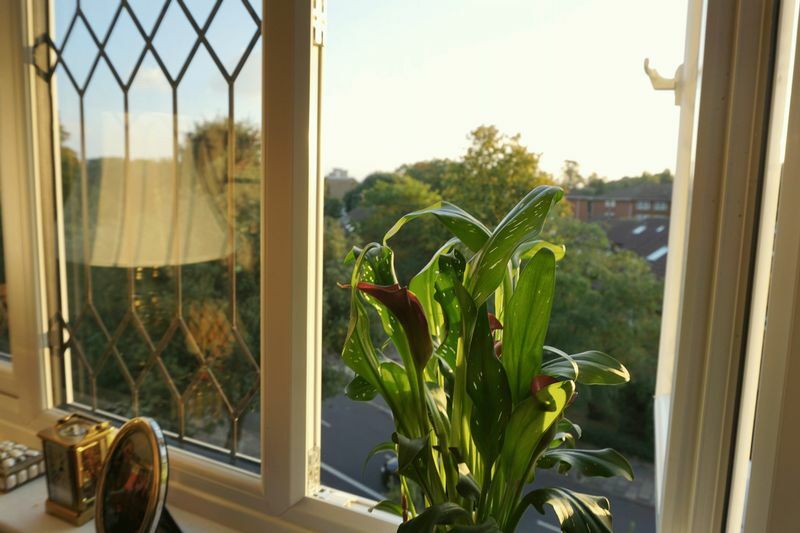 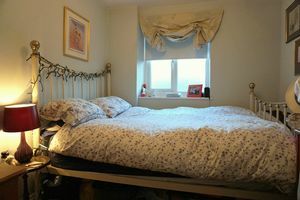 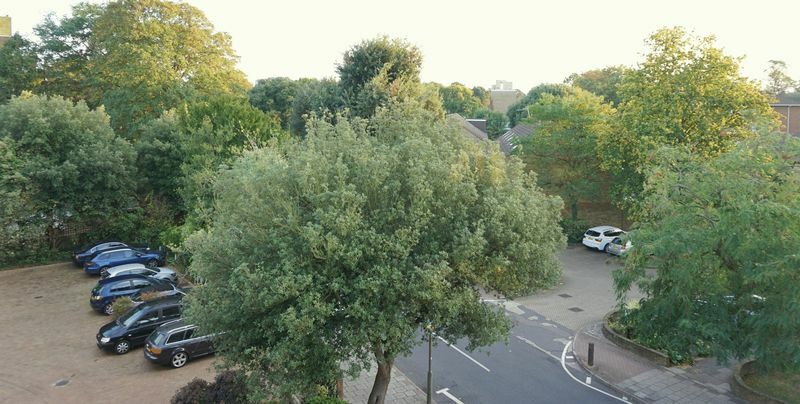 It is just a 2/3 minute walk from Wimbledon Common, or a 15 min walk into Wimbledon Village and has good access to bus links to either Putney Heath, Roehampton, Kingston or the A3.